Book your place at an IISA workshops and gain access to up-to-date industry knowledge and leading-edge techniques that you can put into practice every day. positions one in good standing and indicates that the member has undergone extensive insurance training and has acquired the necessary experience at the various levels. 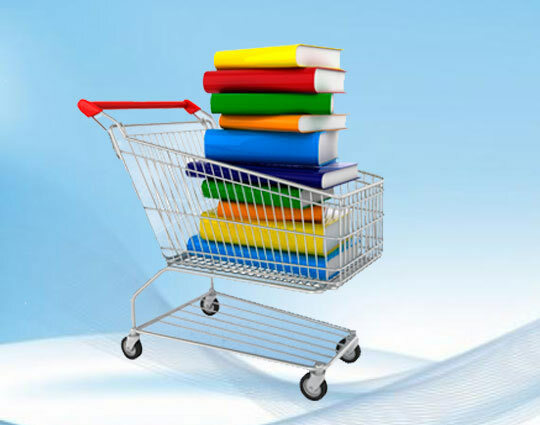 The IISA Online Book store offers easy and timely access to UNISA study track and various other reference books.